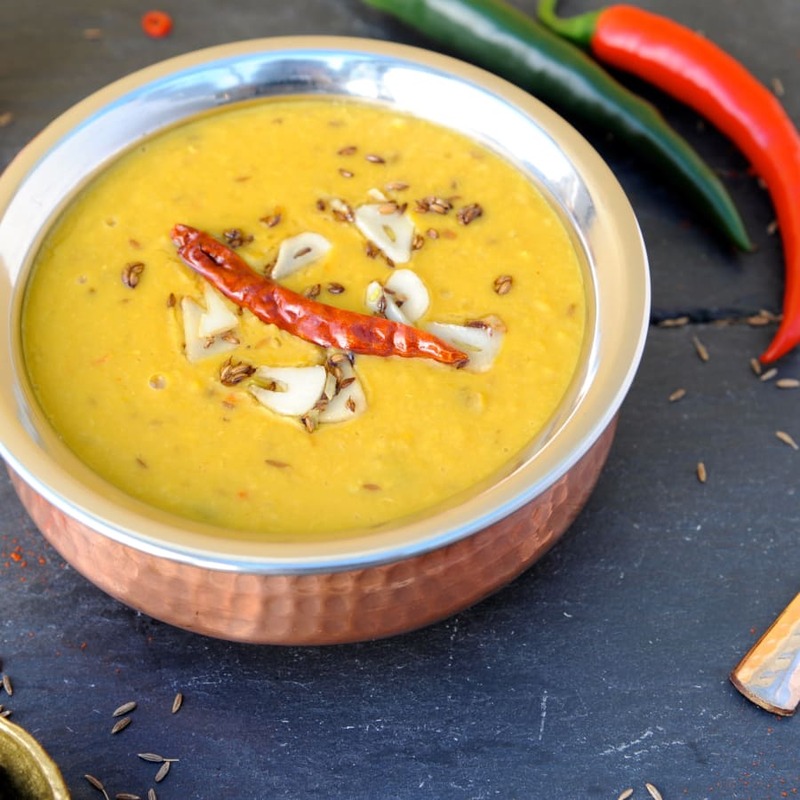 In this class you will learn to create a delicious vegetarian menu using a range of ingredients such as lentils, pulses, various vegetables, rice, paneer etc. 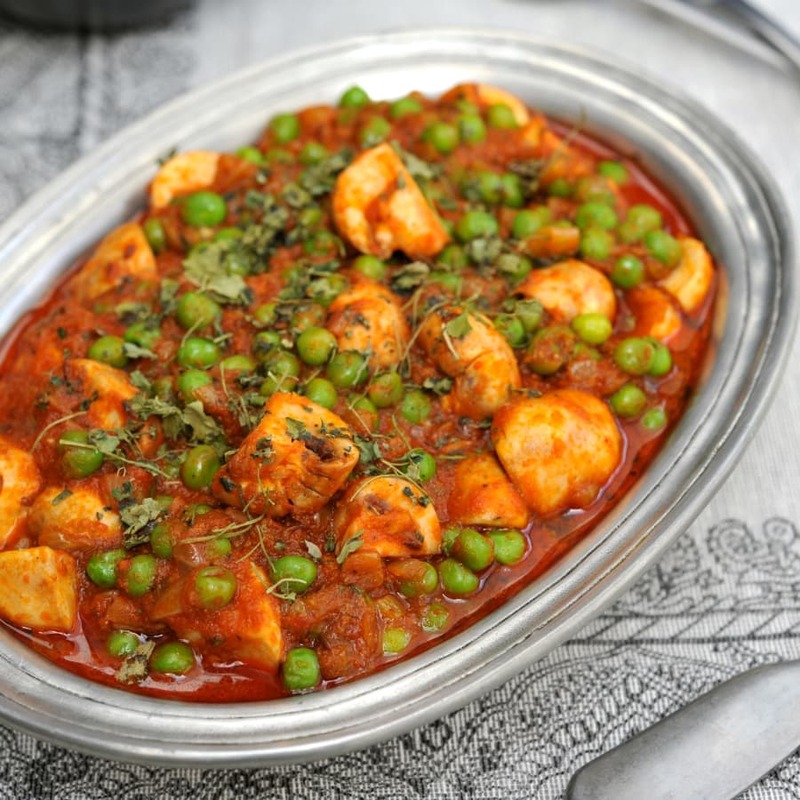 Vegetarian food is at the heart of Indian cuisine and offers a huge variety to choose from. 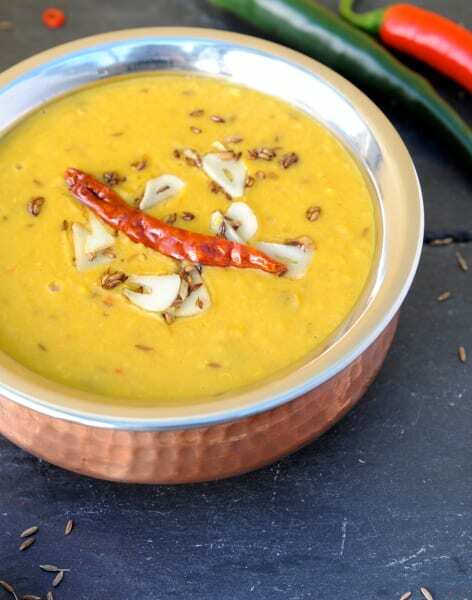 In this class you will learn to create a delicious vegetarian menu using a range of ingredients such as lentils, pulses, various vegetables, rice, paneer (Indian cottage cheese) etc. The dishes taught in these classes vary considering ingredients and food that is generally available and consumed during different times of the year. The menu typically includes two vegetarian dishes along with rice and accompaniments (raita or chutney). In addition to cooking these classic recipes, you will also learn about the history, traditions and stories behind these dishes. As part of this experience, you will gain valuable tips to set up your own little Indian kitchen and preparing basics such as spice blends, pastes etc to make your life easier when cooking Indian food. We also spend time discussing and going through my spice pantry which will leave you with a greater understanding of the application and benefits of various spices used every day in Indian cooking. My classes are hands-on, fun and sociable. We will start the day with a cup of masala chai or lassi while discussing the menu. You will then roll up your sleeves and get stuck in preparing the dishes after which we will sit down together and enjoy the food you’ve cooked, or you can take food home if you prefer. Meri Rasoi brings you into its kitchen for some Indian cooking using simple and traditional techniques. Nidhi of ‘Meri Rasoi’ will teach you to cook authentic, healthy, delicious Indian food using simple and traditional techniques that are used every day in Indian kitchens. 'Rasoi' is a traditional Indian kitchen where simple but delicious food is cooked using recipes handed down and perfected through generations. 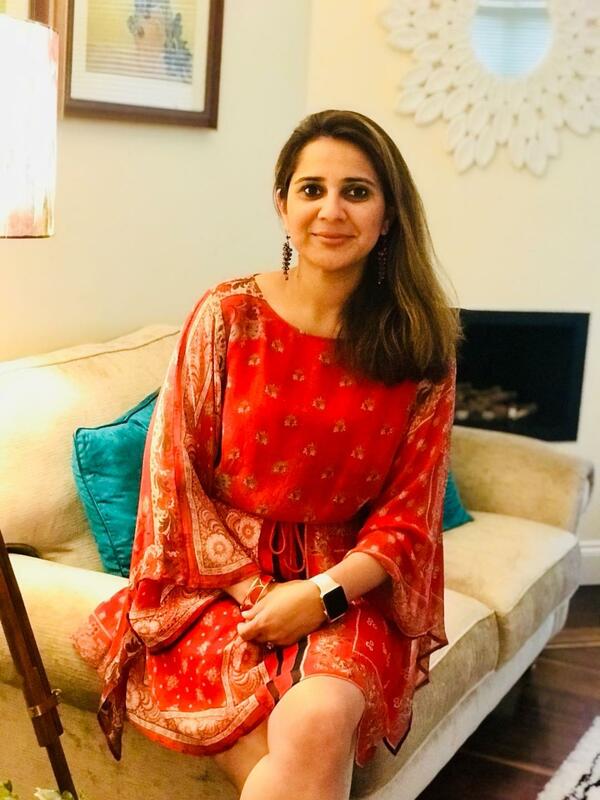 Nidhi’s classes are fun, interactive and open to complete beginners as well as serious food enthuiasts and will give you an opportunity to learn not only how to cook delicious home cooked Indian food but also to use spices confidently. Classes take place at Nidhi’s beautifully kept home in Raynes Park where you cook as a group for approximately 3 hours. At the end of each class you can choose to eat together or take the food away with you. All materials and recipe sheets are included along with aprons and notebooks to use on the day. Private classes and weekend timings are available on request. Aprons, recipe sheets and all ingredients are provided and all you need to bring is your enthusiasm and a healthy appetite for delicious home food! Please note some classes have menus suitable for vegans and people with gluten free requirements. Please get in touch for more details and menus.